Reissues of albums from the Rolling Stones may not come with all the fanfare of recent Beatles’reissues, but with one of the 50th anniversary audiophile editions of the 1967 album Their Satanic Majesties Request (ABKCO), the Stones come up with a package that the group’s fans must own. Though the deluxe package has been out for some time and is actually available in various configurations, the double vinyl/double CD set is the one to get. Both CD’s are available in the SACD format and the vinyl albums are pressed on 180-gram vinyl. Stereo and mono mixes of each audio format comprise the four discs. The limited-edition package is hand-numbered with a gatefold that also folds up. 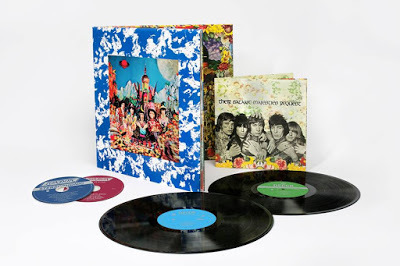 The 3D-like lenticular, lacquer-cut cover was designed by Michael Cooper, who also shot the cover of the Beatles’ 1967 album Sgt Pepper’s Lonely Hearts Club Band. While some felt the music was a failed stylistic detour that was seeking to hitch a ride on the psychedelic bandwagon, the album boasts such 60’s gems as “She’s a Rainbow” “Citadel,” and “2000 Light Years from Home” and an excellent Bill Wyman composition “In Another Land,” one of the rare instances of a Wyman song on a Stones album. The album proved to be an important bridge between two classic yet very different 60’s albums from the group – Between the Buttons and Beggar’s Banquet – and was the first album the group self-produced and first without manager and producer Andrew Loog Oldham. The other recent reissue from the Stones is the aforementioned Beggars Banquet (ABKCO), arguably one of the group’s best studio albums. 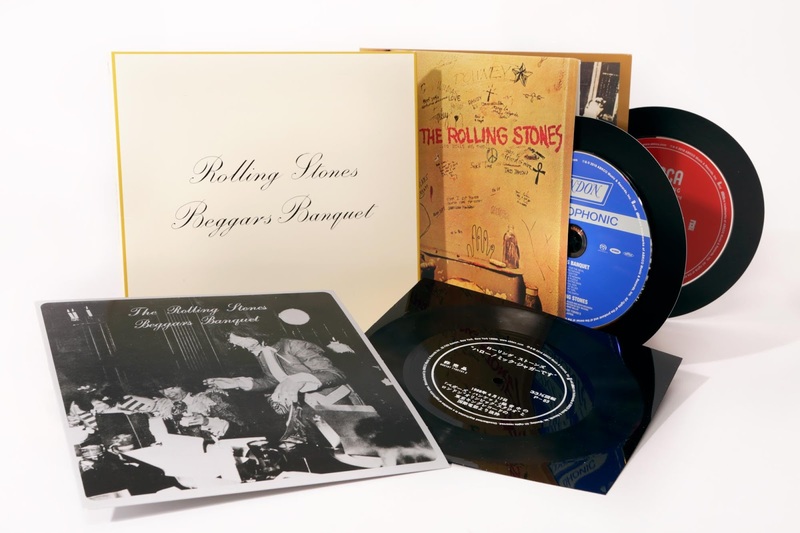 The new reissue is released in a 45-RPM-sized package and includes two SACD CDs, one of the album and one of a mono mix of “Sympathy for the Devil” as well as an interview with Mick Jagger from 1968. There is also a flexi-disc that replicates the original release of the interview. The graphics and flexi-packaging reflect the original Japanese issue of the release. Musically, the album marks the debut of Jimmy Miller as the group’s producer. 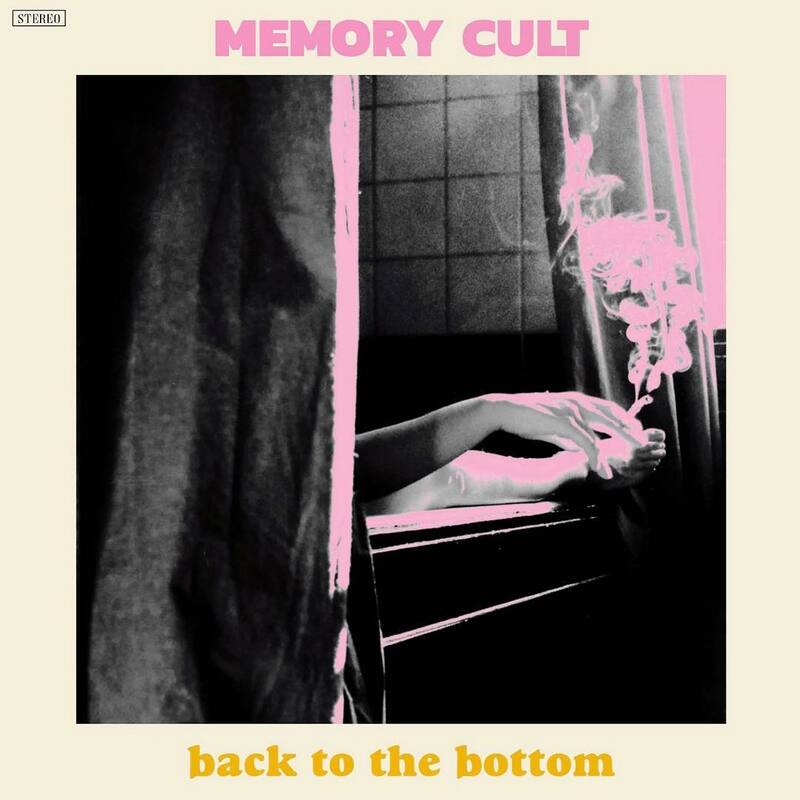 The group moved away from the overt pop and psychedelic sound of the group’s previous music, which at first was based more around singles and experimenting with the album format. Miller’s tenure ushered in the watershed period for the group as album-makers. This is a timeless and powerful release that reflected the Stones at their best and which lyrically resonated with the times. It is surprisingly relevant today. 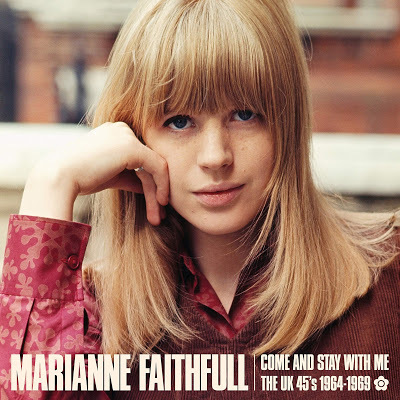 Another recent reissue also from ABCKO is Come and Stay With Me: The UK 45’s 1964-1969 from Marianne Faithfull. This singles collection also includes the U.K./Australian-only, four-song EP entitled Go Away from My World. The collection progresses through Faithfull’s ingenue recordings, Swinging London hits such as “As Tears Go By,” art songs, cabaret and jazz, rock, tracks with tinges of psychedelia and more. Songs and production support from a who’s-who of British music scene-makers and stars such as Mick Jagger, Keith Richards, Andrew Loog-Oldham, Mike Leander, Tony Calder, Jack Nitzsche and Donovan make this a valuable addition to the spate of recent reissues of key British pop and rock of the mid-to late-60s.